You see them everywhere you go, in hospitals, libraries, stores, and museums. Emergency exit lights are posted in various and highly visible areas, pointing people to safety should the need arise. Generally speaking, they are often overlooked because the chances of a real emergency are slim. Unfortunately, emergencies do happen and they aren't always in the form of a fire or power outage such as the recent flooding in Houston, TX. It's easy for students to become so focused on their studies that surveying their surroundings and knowing where to go in the event of an emergency goes without much thought. Taking safety into their own hands, the students at the University of Texas are learning to be more aware and taking note of emergency exit lights, should the need for them to leave quickly arise. Only three months ago, one student was left dead after an attack there. This was a huge wake up call to students who admittedly paid little attention to their surroundings. 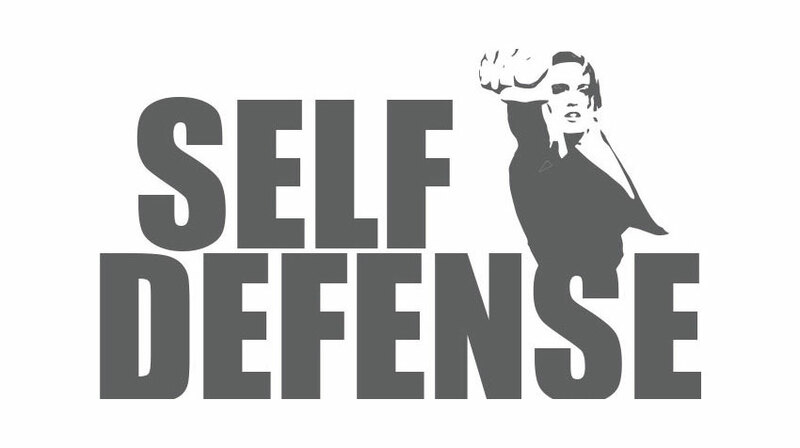 Olivia Bulifant, a Houston Community College student, recently attended a free self-defense program to learn more about being aware of her surroundings and key steps to take to remain safe. Realizing just how little she paid attention before, she states that now she "...will look around at the doors and exit signs to see who is near and if people are acting suspicious”. As students across the nation seek out ways to stay safe and defend themselves from campus violence, keeping emergency exit lights up to code are an absolute must to ensure safety. Highlighted as a vital step to escape emergency, exit lights are not a secondary concern when it comes to maintenance. For more information about emergency exit lights and other services provided by Lighting Services, Inc., please contact us.